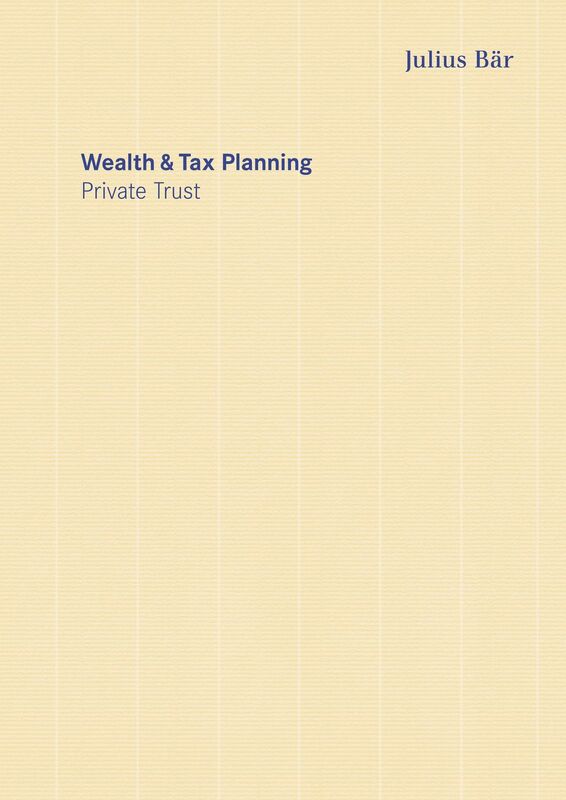 Download "Wealth & Tax Planning Private Trust"
3 Wealth & Tax Planning Private Trust What is a Private Trust? A Private Trust is a commonly used instrument in wealth and tax planning. It is administrated and managed by a trustee who acts according to the trust deed, which is established by an individual or a family, in the best interest of the beneficiaries. It does not normally pursue any commercial activities, nor is it used for charitable purposes. 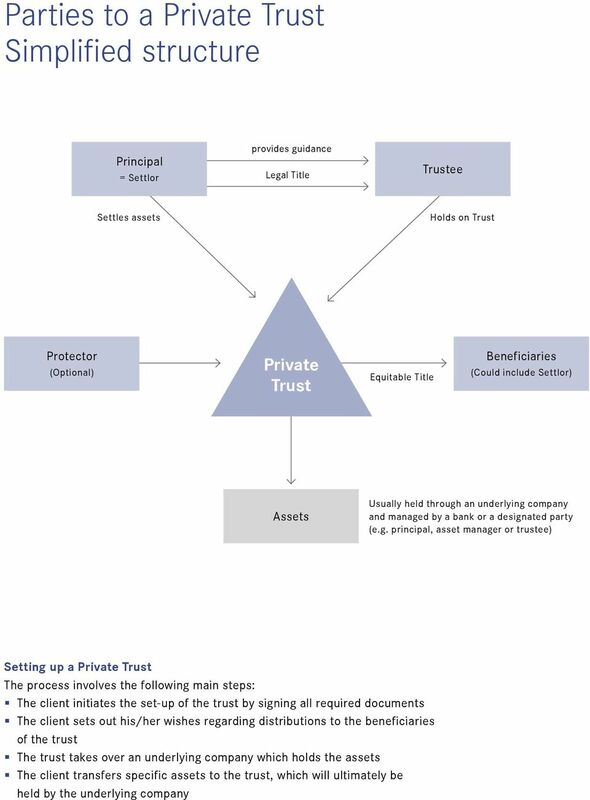 The key concept behind a Private Trust is the fiduciary relationship through which simultaneous rights of ownership in specified property are reflected: the legal title held by the trustees, and the equitable title held by the beneficiaries. This legal separation of asset ownership facilitates many aspects of wealth and tax planning. 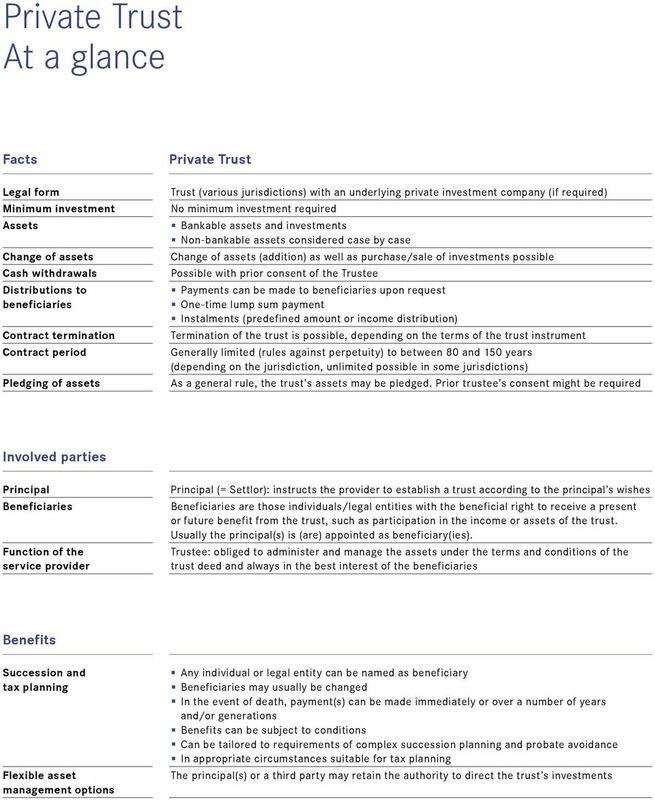 The Private Trust imposes an equitable obligation on the trustee(s) to hold and administer assets (the trust fund) for the benefit of its beneficiaries. 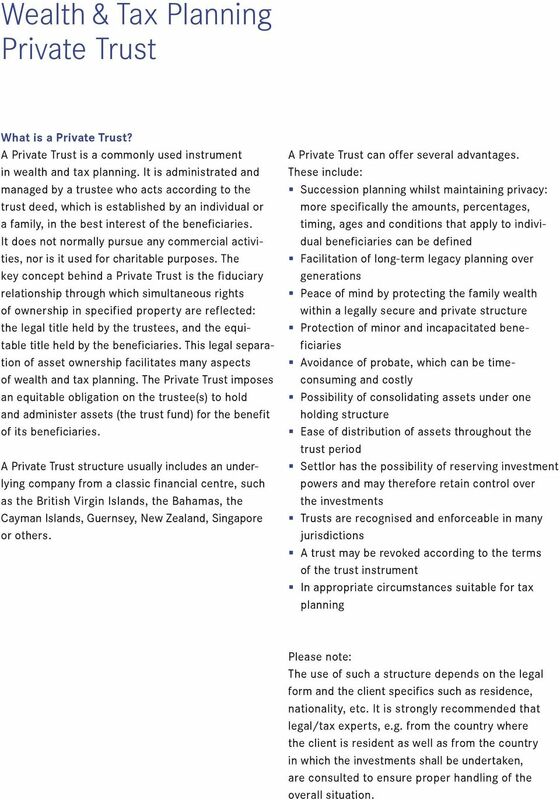 A Private Trust structure usually includes an underlying company from a classic financial centre, such as the British Virgin Islands, the Bahamas, the Cayman Islands, Guernsey, New Zealand, Singapore or others. A Private Trust can offer several advantages. These include: Succession planning whilst maintaining privacy: more specifically the amounts, percentages, timing, ages and conditions that apply to individual beneficiaries can be defined Facilitation of long-term legacy planning over generations Peace of mind by protecting the family wealth within a legally secure and private structure Protection of minor and incapacitated beneficiaries Avoidance of probate, which can be timeconsuming and costly Possibility of consolidating assets under one holding structure Ease of distribution of assets throughout the trust period Settlor has the possibility of reserving investment powers and may therefore retain control over the investments Trusts are recognised and enforceable in many jurisdictions A trust may be revoked according to the terms of the trust instrument In appropriate circumstances suitable for tax planning Please note: The use of such a structure depends on the legal form and the client specifics such as residence, nationality, etc. It is strongly recommended that legal/tax experts, e.g. from the country where the client is resident as well as from the country in which the investments shall be undertaken, are consulted to ensure proper handling of the overall situation. The taxation treatment of Australian financial products is not the same as for New Zealand financial products. Please provide the geographical location of the proposed company s actual operations and day to day running of the company. 24 August 2015 Fixed Terms Selected Key Parameters Telephone Contact: +41 (0)44 335 76 00 Conversations on this line are recorded. We will assume your consent. 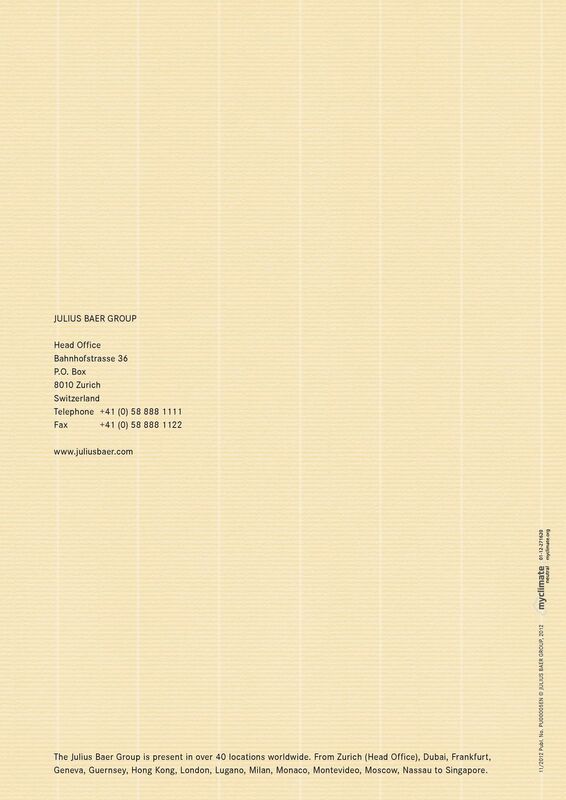 Credit Suisse Structured Products 4.00% p.a. 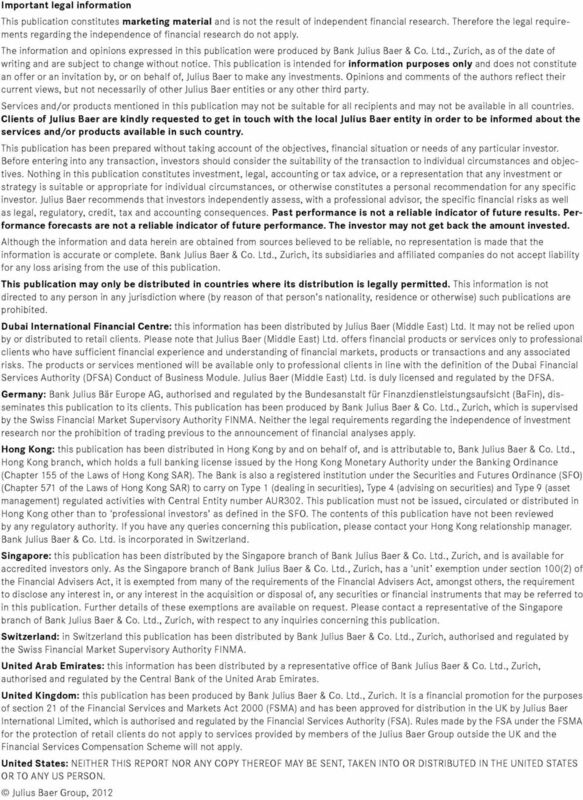 Siem Offshore Inc. Supplementing information contained in the Prospectus dated 17 August 2015 concerning the Rights Issue in Siem Offshore Inc.